In 2015, the Hospitalito launched an educational campaign training community health science teachers, nurses and community health promoters in order to expand reproductive health education and outreach in the Santiago Atitlán area. Published a culturally appropriate, illustrated booklet “Mi Sexualidad Responsable” as an educational tool in the classroom. Trained 35 health science teachers. Trained 50 local nurses and community health promoters. Produced television public service spots on reproductive health. The campaign was made possible by a grant from Conservation, Food & Health Foundation. Training of medical staff in the provision of reproductive health counseling by Population Services International (PSI). 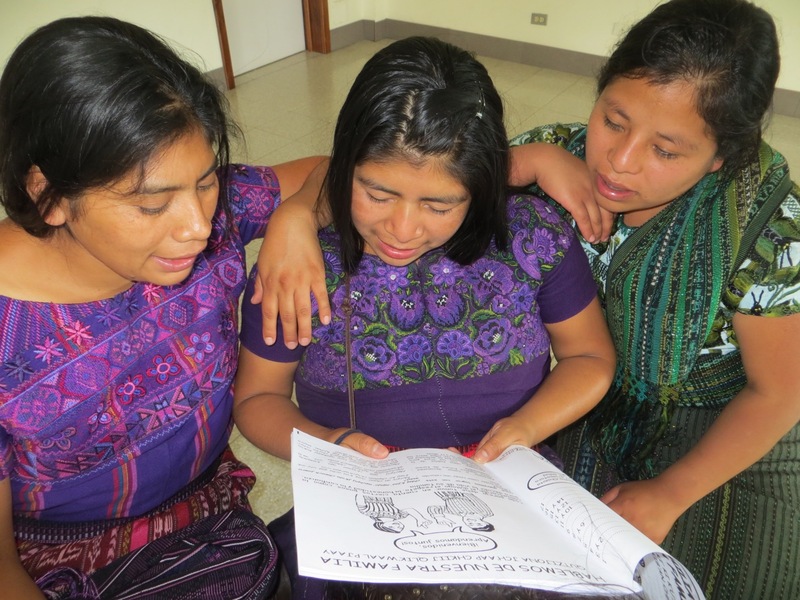 Long-term reproductive health services by WINGS, an organization based in Antigua, Guatemala.